PRICE REDUCED! 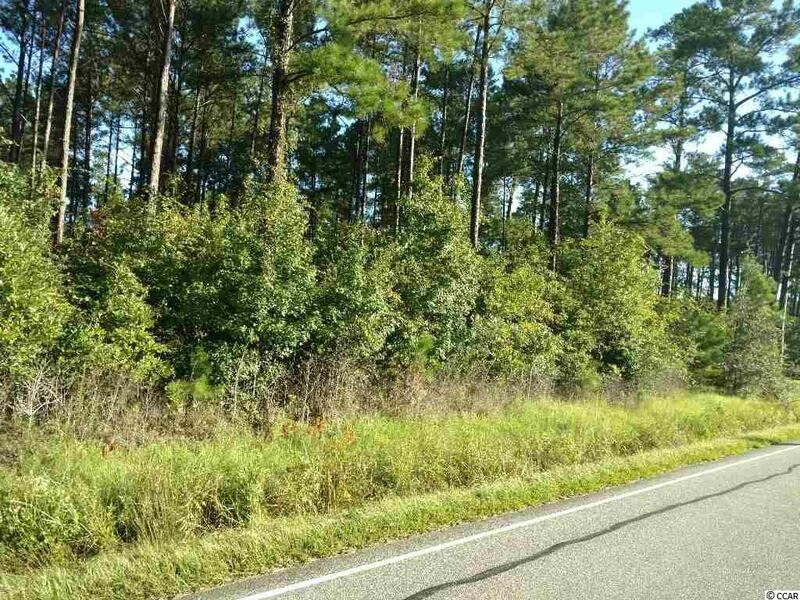 Nice 121.12 acre tract of land for sale off Hwy 905 next to the SC state line. Road frontage is approximately 1200 feet. North and South Carolina beaches are only minutes away. 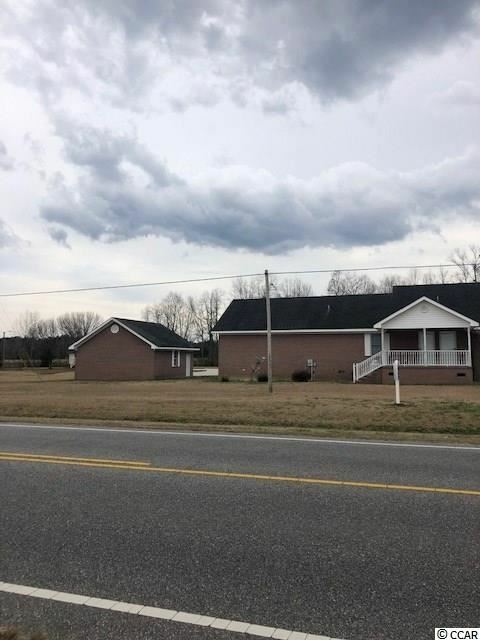 This property is approximately 4 miles from the stop light at Longs Crossroad, SC. A fast growing area. The Waccamaw River boat landing is only a few miles away. 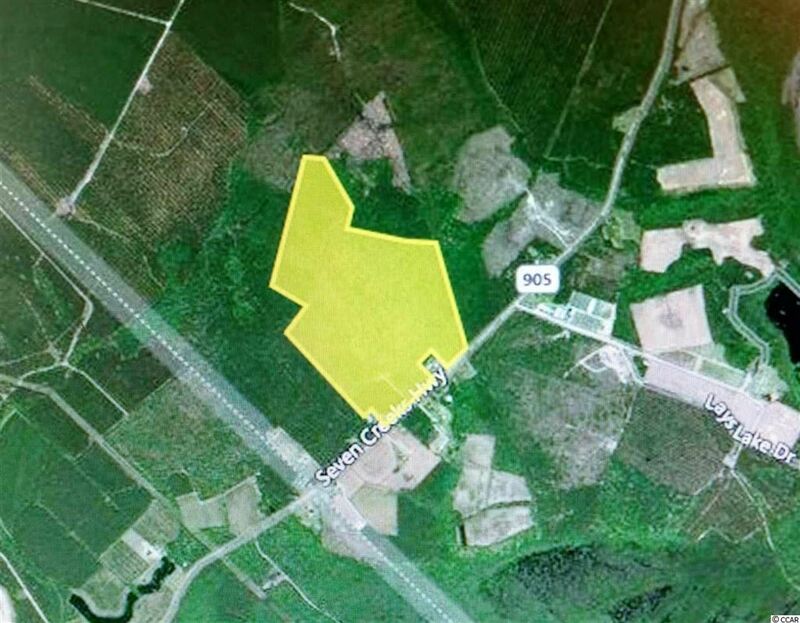 This property is located close to a growing area. 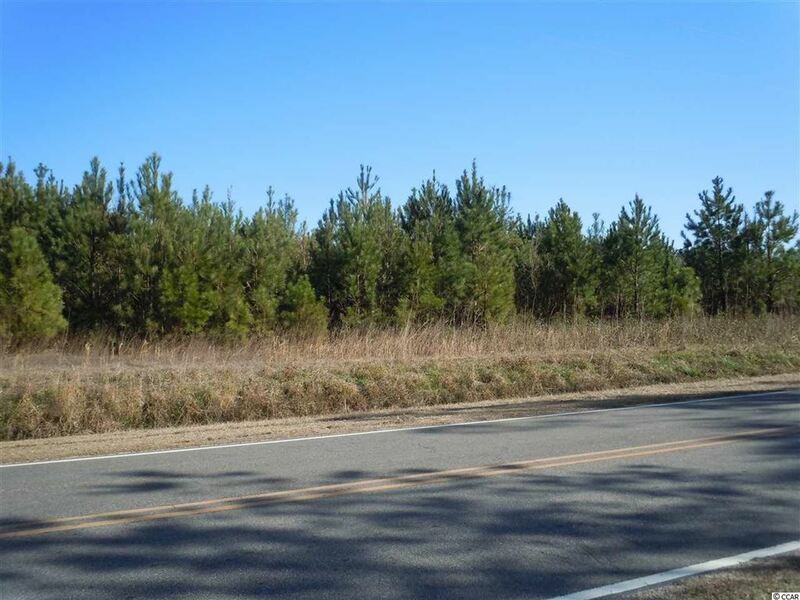 With this much road frontage there are a lot of possibilities with this tract. Water is on 905. Sewer is to SC line which is around 1500 ' away. 10083 Sidney Cherry Grove Rd. 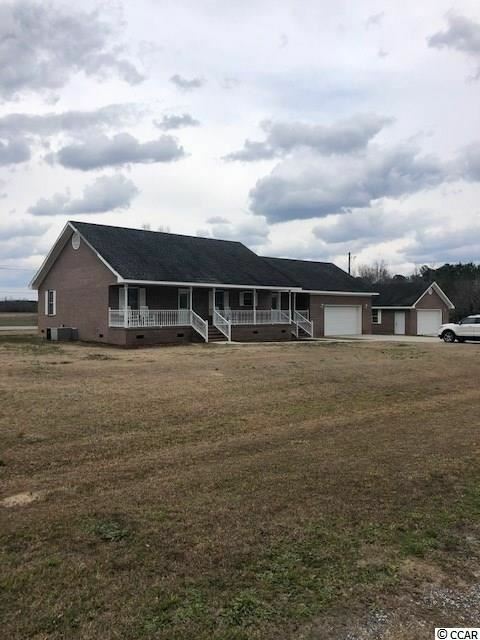 Gorgeous country home with 4.95 acres for sale outside Tabor City, NC. This property boast 5 bedrooms with a bonus room that could make 6 bedrooms. Master suite, 2 bedrooms and bath located on main floor. 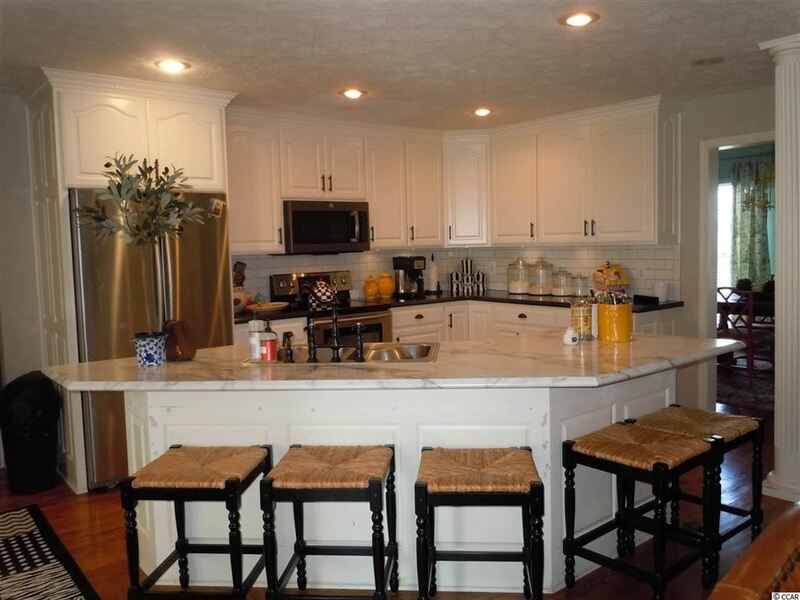 Stainless steel appliances, eat in kitchen bar, den, sun room, foyer and formal dining room complete the lower level. Bonus room, 2 bedrooms, 1 full bath and small den area are on second level. 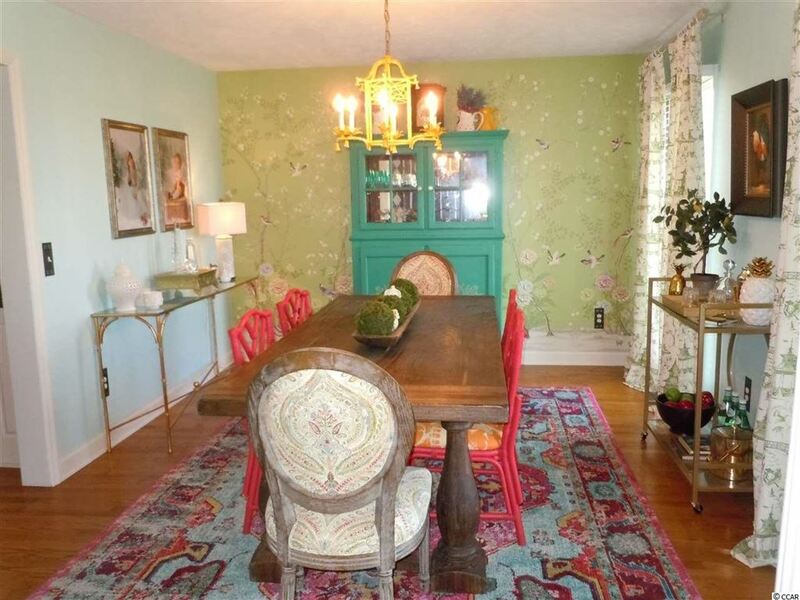 Homeowner has taken much pride in this home and it shows, extras include English wallpaper throughout the home. French doors leading from the sun room feature a large back patio. This property does have some restrictions that convey with the sale. No HOA. Quiet country life with room to grow. Home is just under 1 hour drive to North Myrtle Beach, SC. Address: TBD Swamp Fox Hwy. This Tract can be used for farm, home or recreational. Additional 27.9 acres across road can also be bought with this farm. Address: 204 S Lewis St.
For sale Southern 1900 circa 2 story home restored in 2013. Renovations include: new interior walls, new floors, new electrical, new plumbing and 2 zoned heat pumps. Original wood handrails remain on interior stair case. Large outside wrap around porch is perfect for rocking chairs and lazy afternoons. 2 bedrooms and 1 bath on main floor with 2 upstairs bedrooms and 2 baths. Additional upstairs bonus room could become a 5th bedroom. Lots of storage and closet space throughout the home. Kitchen has newer appliances including double oven and handy Butlers pantry. Outdoors Southern magnolia trees and azalea bushes are plentiful throughout the yard. This property is currently a Bed and Breakfast but zoning allows for residential or commercial use. Move in ready. This property is a short 25 minute drive to North Myrtle Beach, SC and 45 minutes to NC Brunswick County beaches. 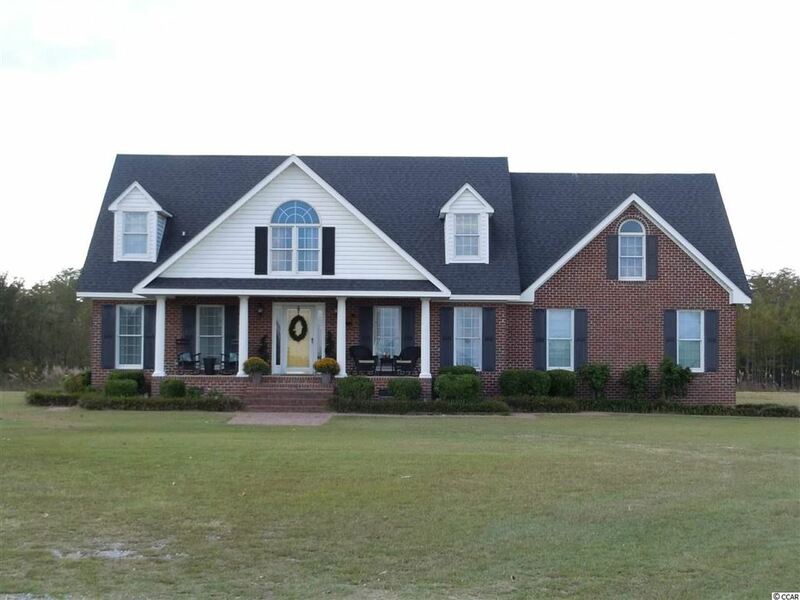 Beautiful brick home in Tabor City, NC. This property features 4 bedrooms with possibility of a 5th bedroom if office space is converted. The master suite has attached large bathroom with dressing table area. Upstairs bedroom has full bath & walk in closet. 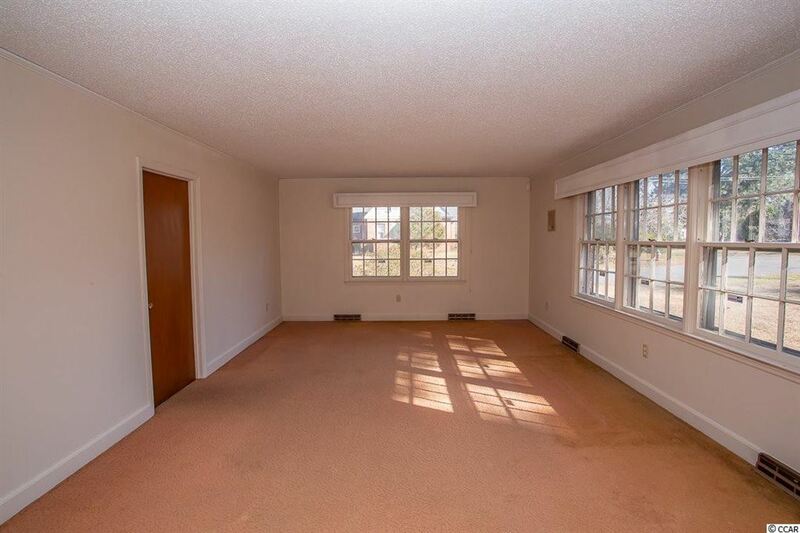 Large spacious rooms & lots of storage/closet space. New heat pump & new electrical panel is wired for a home generator. Kitchen has been remodeled & also has stainless steel appliances. The hardwood floors have been restored & are beautiful throughout the home, bedrooms have carpet. Bonus-Outside detached workshop/storage building. 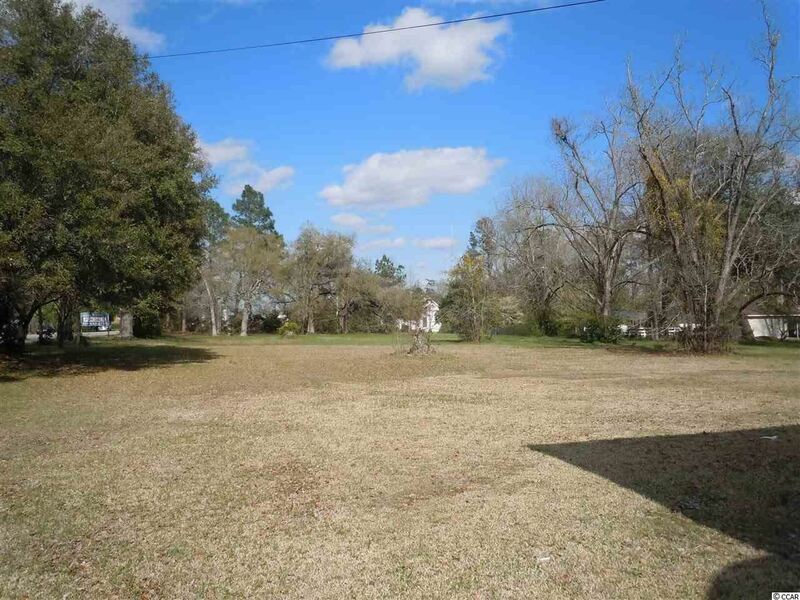 Large yard on quiet dead end street with few neighbors. No HOA. Home is move in ready. 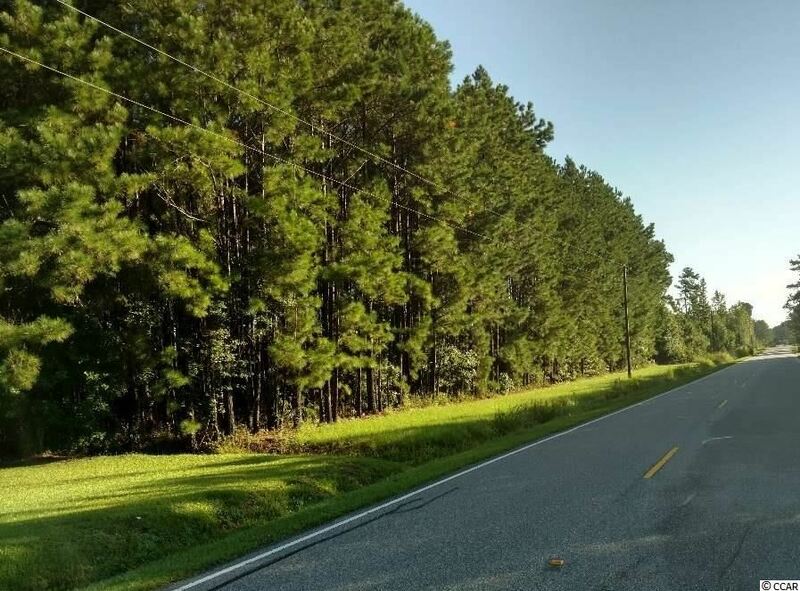 This property is only a 25 minute drive from North Myrtle Beach, SC and short drive from Brunswick County NC beaches. Totally renovated large 3 bedroom 2 1/2 bath brick home. Double carport with slip resistant coverage. Large patio with sink and gas line for grilling. Tons of closets and storage space-giant utility room with walls of cabinets and a pull down desk. Home has been completely re-wired, new roof and new windows. Huge double shower and dressing vanity in master bath. Elegant living & dining room with crystal chandelier. Fresh interior and exterior paint. Large gourmet type kitchen with granite and new stainless steel appliances. Beautiful hardwood floors with ceiling lights and ceiling fans. 2 working fireplaces, one in the living room and one in the family room. 1 Bedroom can be closed off from the rest of the home. Everything has been carefully appointed and tastefully redone. No HOA. Home is located only 25 minutes away from North Myrtle Beach, SC. Great neighborhood in Tabor City, NC. Exterior of home is cut slate built to last. Floors are beautiful hardwood, slate and tile. Great living room and huge Carolina Room. Property has 3 bedrooms and 2 1/2 baths. Lots of storage in this home. Three sheds and out buildings. Property sits on .74 acres with NO HOA. Short drive away from North Myrtle Beach, SC and NC Brunswick County beaches. 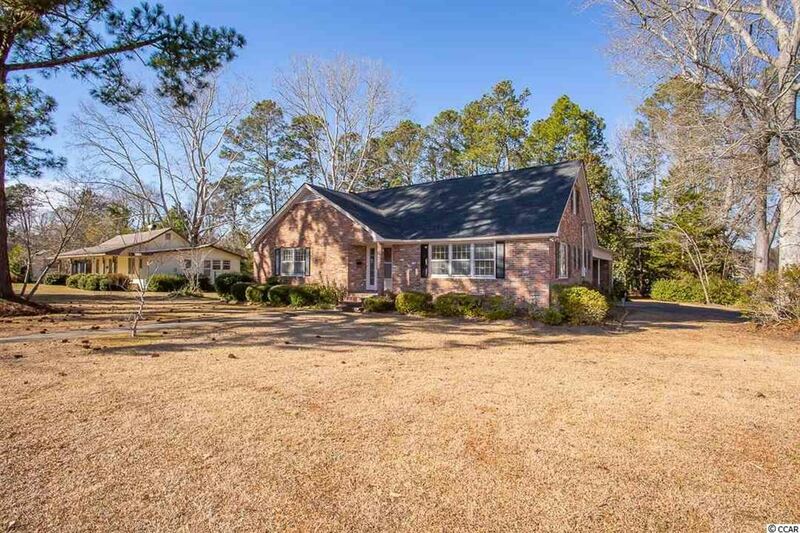 A beautiful brick home located in Tabor City just outside of North Myrtle Beach with a simple country feel. This home is in a small community of about six other homes. This home is in a fast growing area of Tabor city, and just a short drive to Loris, N. Myrtle beach, Myrtle Beach, Little River, Calabash, Ocean Isle. This is a very clean, up kept, low maintenance home as well. Charisma and charm are immediately felt in this southern home built in the 40's. The kitchen has new appliances (mostly stainless) and granite counter tops. An easy traffic flow from the kitchen through the dining room into the living room which features a fireplace. Leaving the living room one exits onto a porch to enjoy morning time or evening cool. The house is very deceiving as it contains over 2300 square feet of living area. Space includes three bedroom downstairs. Upstairs adds three more large room (not all counted as bedrooms), but new owner's choice for usage. Bathrooms include one down and one up. Downstairs bath has new tub with surround, new toilet and new hardware throughout. Exterior and interior of the house are newly painted. New roof and many of the windows have been replaced. the current owner presents to you a house truly turnkey and ready to start your new life. Tabor City offers a laid back life where friends abound and new friends are easily found and neighbors become more than just a neighbor. Discover locations such as The Todd House, Daddy Joe's Campground, Lake Tabor, Dales Seafood and an authentic dinner with burgers that drip with "good" at Coleman's. Address: 111 E Bell St. Enjoy the charm of the 60's in this brick ranch. This property is the perfect opportunity to add your own personal touches to accompany the fresh interior paint. Though dated, all appliances are in good working order. The separate, true laundry room is extra spacious and complimented with the second half bath. A masonry wood burning fireplace in the family room beckons cozy evenings by a fire. The built-ins will allow the display of collectibles and family photos. Upstairs ones finds two large bedroom a full bath and a half bath. The amazing walk-in attic is the perfect location to stash things like luggage and Christmas decorations. A new roof was placed on home in 2016 along with new paint in 2019. Take a stroll around the grounds to realize and appreciate the beauty and size of this awesome corner lot. For the preservation devotee, the bonus building (needing repairs) on the property is reputed to be the oldest residential house in Tabor City. Utilize it for stowing away those over sized items or potentially as the ultimate "man cave" or "she shack". This charming 3 bedroom, 1 1/2 bath, brick home is located in a quiet country setting. Very large, well-maintained yard with 13 x 30 storage unit included. 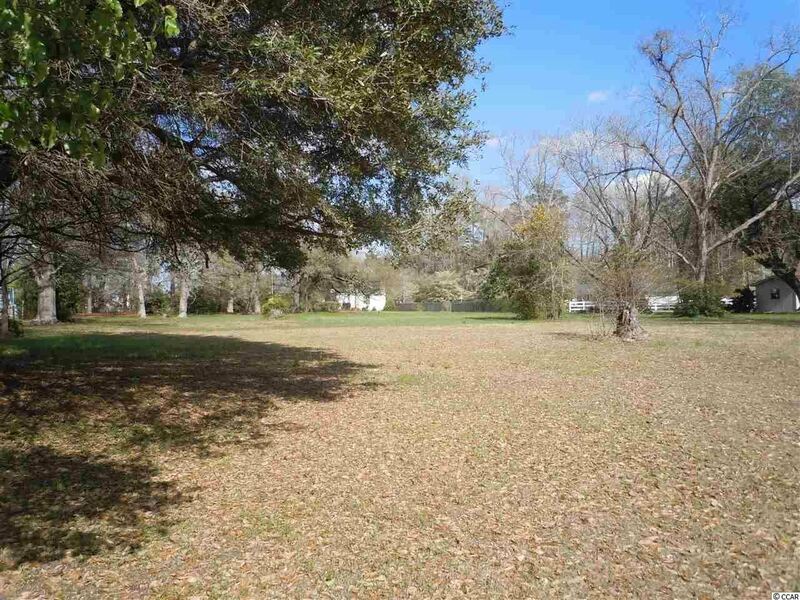 This property comes along with the adjoining 1 acre lot for a total of 2.5 acres. There have been many recent updates to this property including a new roof in 2017, water heater in 2017 and new hardwood flooring throughout the home. In addition, the owner will be replacing the heat pump prior to closing. This is a must see in a great location at an affordable price! Close to the beach. This Tract can be used for farm, home or recreational. Additional 59.27 acres across road can also be bought with this farm. Address: 211 E Bell St.
Don't miss this charming 3 bedroom brick home in the downtown district of Tabor City. Perfect for first time home owners! Home has been updated with metal roof, HVAC, windows, interior doors, kitchen cabinet doors, fresh pant and much more. Add your own style to make this house your home. Enjoy the breezes on the screened in porch and cookouts in the big back yard. Tabor City is a true southern, friendly community and has many locally owned restaurants and shops and is located app. 30 minutes from the Grand Strand of Myrtle Beach. Square footage is approximate and not guaranteed. Buyer is responsible for verification. 9186 E Swamp Fox Hwy. Property will permit modular or stick built homes. Brick Foundation are required. (1,500 Square Foot Heated Square Foot Minimum. Address: 209 E Bell St.
Rare find and an excellent opportunity for Investors. These units come with long term renters. There are (2) units." A "has ( 3 ) bedrooms (1) bath. "B" has (2) bedrooms (1) bath. 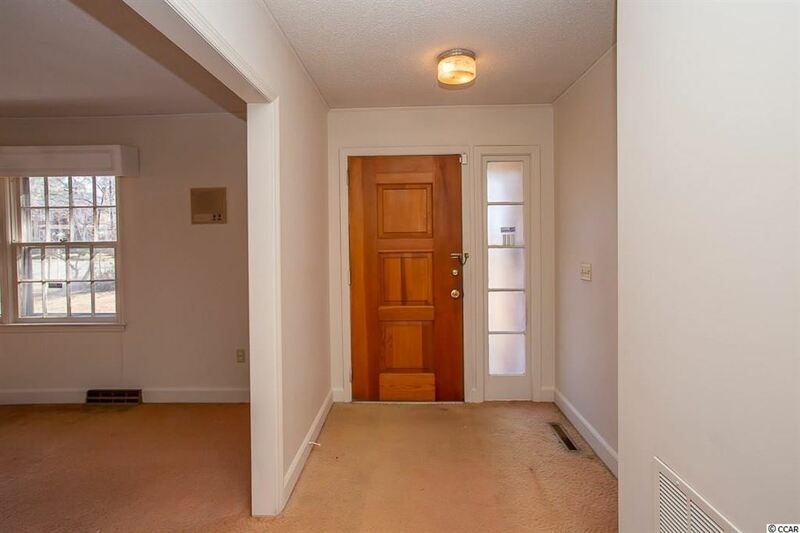 Both units have wood flooring and updates include new windows, doors and electrical. Tabor City is a true southern community and has many local owned restaurants and shops and is located app.30 minutes from the Grand Strand of Myrtle Beach. Square footage is approximate and not guaranteed. Buyer is responsible for verification. Address: 4182 Will Inman Rd. 1914 country farm house for sale outside Tabor City, NC. This property has been remodeled with newer kitchen cabinets, counter tops and appliances. There are 3 bedrooms and 1 bath. Home has a large den and front living room with a fireplace/gas logs. There is an alarm system in place and on the detached exterior building. Outdoor features include a front porch, side deck and large manicured yard. Home is on county water but well is still in place but not working at this time. This property is located only 25 minutes away from North Myrtle Beach, SC. Address: 600-1 E 5th St.
Large 1.23 acre vacant lot for sale on Hwy. 701 business in downtown Tabor City, NC. Zoned Residential & Commercial it is so large there is potential for Buyer to divide up land for more income. Great location-Tabor City, NC is only 25 minutes from North Myrtle Beach, SC and 40 minutes from Brunswick County, NC beaches. 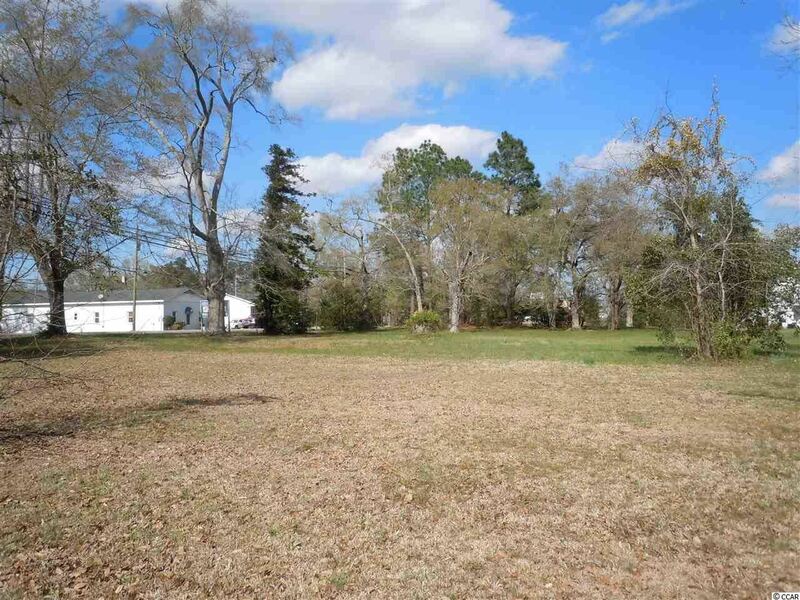 Beautiful direct Waccamaw River Front Lot. there is currently a home and dock on lot which had water damage during Hurricane Florence and will convey with lot at NO value & NO Representation. 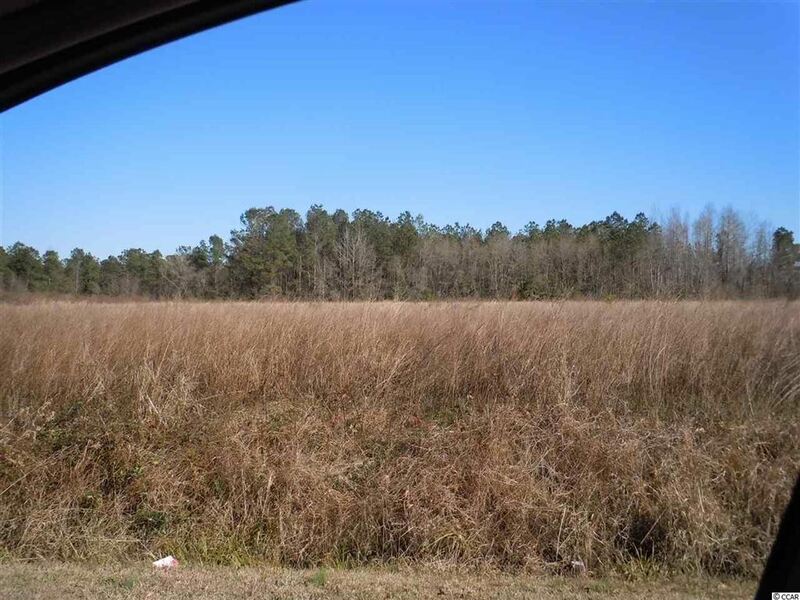 Lot is on wide part of Waccamaw River with tremendous water front views. Great Opportunity to own River Front and be really close to North Myrtle Beach. 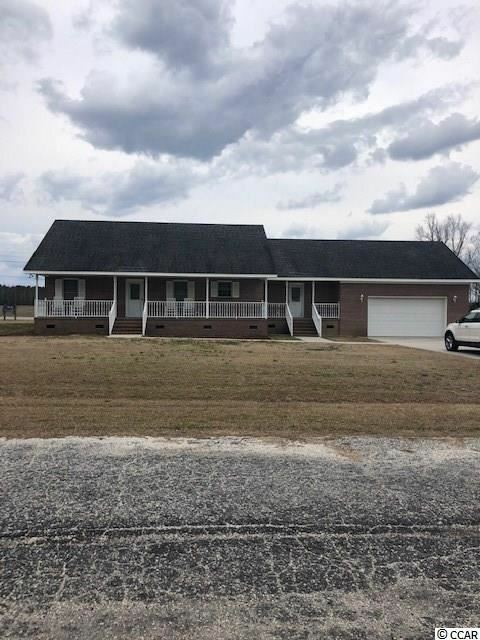 Address: 404 S Lewis St.
4 bedroom 2 bath home in downtown Tabor City, NC. Spacious rooms through out home. Property needs updates. This property is zoned Commercial and Residential so you could have both. Motivated seller. Property is a 30 minute drive from North Myrtle Beach, SC.